With the 2018 World Cup about to kick-off in Moscow, football fans will have their eye on the ball, whether for England or their home country. And following England’s 2-1 win in its warm-up friendly with Nigeria, the tactics for the team are likely to be the focus of much debate. 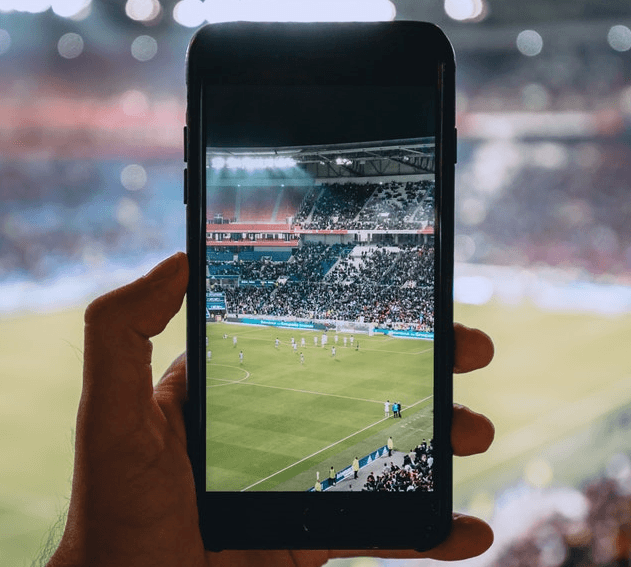 Major sporting events like the World Cup build a competitive atmosphere and when this spills over into the workplace it may inflame existing tensions, and that can spell difficulty for employers. With today’s multi-cultural workplaces there is more chance that ill-considered comments fuelled by nationality or race may give rise to offence, and the employer could find themselves liable for the actions of their employees and face claims for discrimination. If you haven’t drawn up policies for any of these areas, then now is the time to do so. Also, you should check that existing policies are still fit for purpose. Technology is developing quickly, and most people now have smartphones they can use to watch games. So, if previously you’ve only considered the use of company equipment in your internet policy, now is the time to tackle what happens if someone is making personal use of the internet during working hours on their own equipment.